London is a tourism mecca, with over 15 million visitors to the city each year it caters for the mega rich and backpackers alike. London itself is a really large city, both in terms of its geographical range and its population. Therefore, people struggle to get to see all of their favorite attractions during their stay. 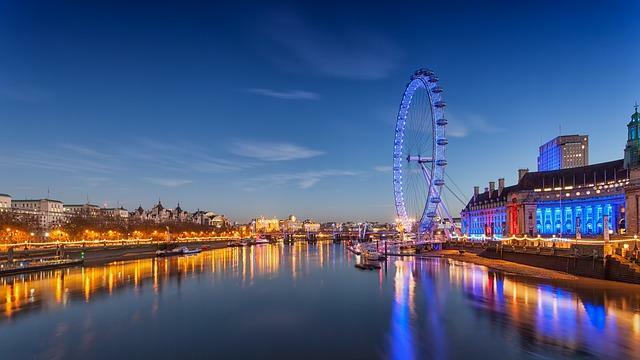 As a result HolidayCloud have put together the handy list of the 25 top tourist attractions in London. 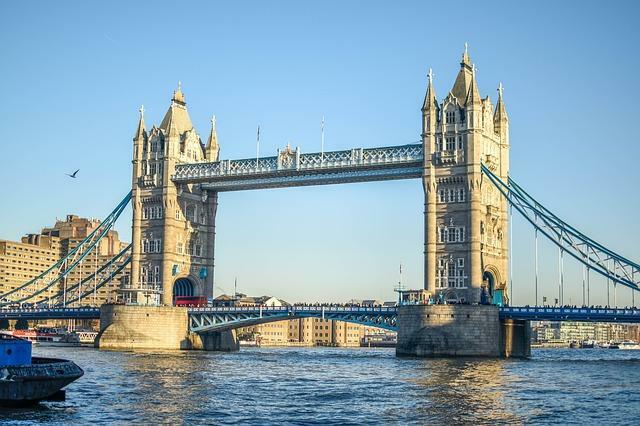 This guide reviews each attraction, gives you a glimpse into the city through some great pictures and you can also plan your excursions with our interactive London tourist map, which features all of our attractions. London has a huge population of between 8.67 million. The bulk of the population is spread across 33 boroughs and the outer greater London area. The city is located on the famous river Thames. 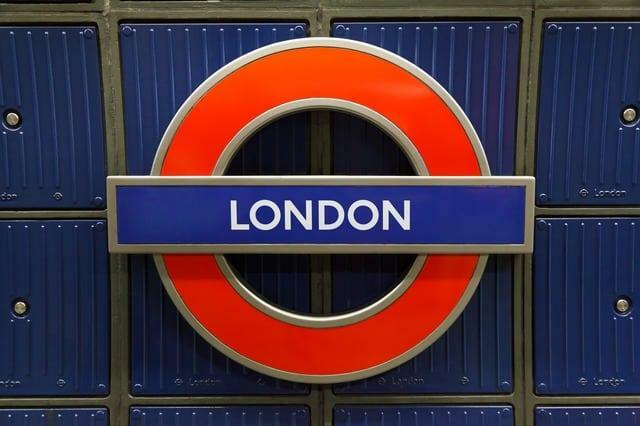 Some famous areas in London are Camden, City Of London, Canary Warf, Shoreditch, Chelsea and Bromley. This icon of Britain and more precisely London was built between 1886-1894 and subsequently opened in June 1894. The bridge crosses the famous River Thames close to The Tower of London. There is a walking tour of the suspension bridge that takes you 45m above the city and gives the you panoramic views across the city. The bridge is a bascule bridge, meaning the road can be lifted up to allow boats to pass underneath it. Amazingly, although the volume of river traffic has decreased hugely over the last number of decades the boats still get priority over the 40,000 cars and pedestrians that pass over London Bridge each day. In fact the bridge gets raised around 1,000 times a year. 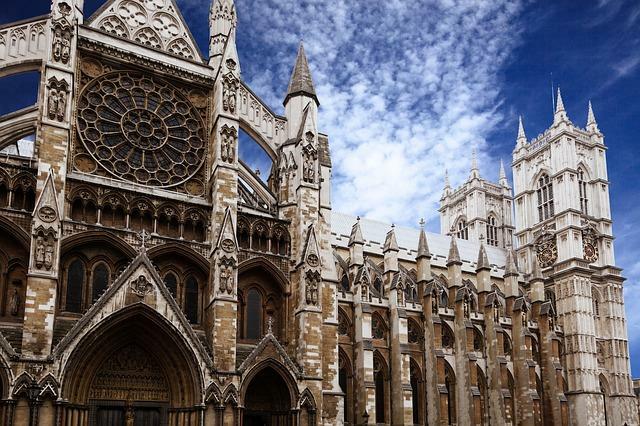 A striking building Westminster Abbey is synonymous with British royalty. The abbey was founded on a site where a young fisherman saw a vision of Saint Peter, later King Edgar instilled a community of benedictine monks on the site which like most other important religious sites grew and the Abbey was built, rebuilt and restored a number of times to its current capacity. The abbey is now famous for its royal wedding and ceremonies, in fact the abbey has played host of at least 16 royal weddings since 1100. Built in a romanesque style Westminster Abbey is one of London’s most important religious sites and certainly one of its most beautiful pieces of architecture. Rising 440ft above the Thames River below, this mammoth glorified ferris wheel give you a breathtaking aspect of London. The London Eye is in fact Europe’s largest observations wheel and the glass capsules provide a comfortable tour to get a bird’s eye view of the amazing city of London. Open from 10am-8.30pm the journey itself takes around 30 minutes, however the London Eye is known to have extremely long queues. With the typical British weather being unpredictable it is advised to bring an umbrella. Alternatively, you can skip the queues with a skip the line ticket which makes the whole experience seamless and way more enjoyable. 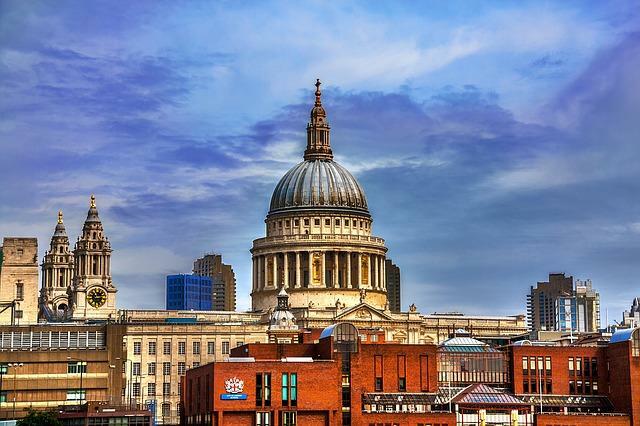 One of the finest religious buildings in the world, Saint Paul’s Cathedral is by far the largest and most famous church in London. Famous architect Sir Christopher Wren designed the church after a The Great Fire of 1666 destroyed the previous church. Similarly to many churches across the old Roman world, the site of Saint Paul’s Cathedral once was home to an ancient Roman Temple. Sant Paul’s Cathedral hosts a dome that rises to 365 ft in height. Taking the stairs up to to the heights of the domes roof you can truly get the perspective of size and sheer beauty of what is surely one of the gems in the London architectural crown. Tate Britain and Tate modern are the two galleries that make up the Two Tate’s. 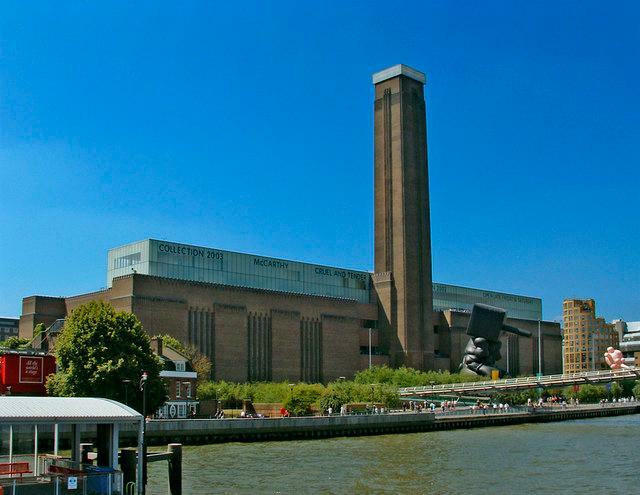 Once known as the Tate Gallery these galleries hold one of the world’s finest and most diverse art collections. As the old Tate Gallery began to grow it simply ran out of room to show its new acquisitions. As a result a new building was acquired across the river in an old power station. This then became the home of the Tate Modern gallery. The galleries are connected by a handy shuttle ferry service. 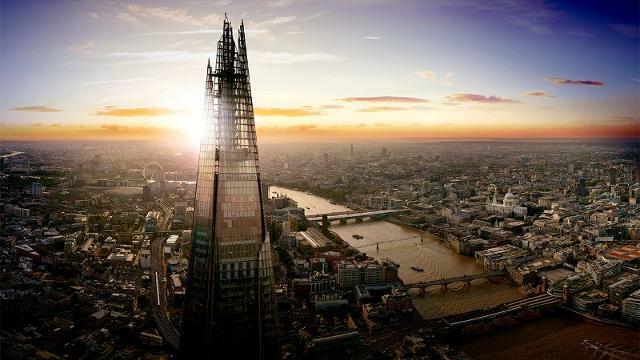 This is a must do on our list to London, The View From The Shard is a paid tour of the magnificent new skyscraper that towers over London City. This unparalleled viewpoint gives visitors the chance to see London from a totally new perspective. The Shard is London’s tallest buildings and The View From The Shard offers people the chance of viewing London from two separate viewing points one on level 69 and the other on level 72. Kew Gardens or The Royal Botanical Gardens is located in SouthWest London and is home to “largest and most diverse botanical and mycological collections in the world”. 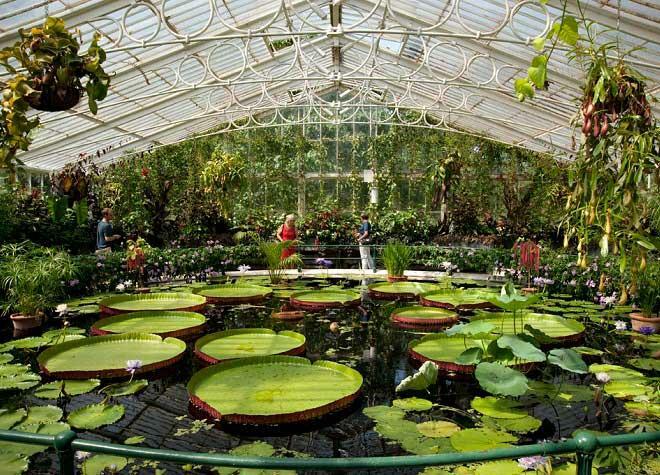 In fact Kew Gardens is a World Heritage Site and has 30,000 types of plants and over 7 million preserved plant specimens. Kew Gardens is set over 300 acres, there are many free tours to partake in and it is a really popular place to visit by locals and tourists alike. This is not the fine dining section: You can not visit a country or city and not try our the local delicacies. In London there are 3 or 4 must tries before you leave. Even Completely reimagined the London Docklands have been totally revitalized and turned into an exciting ultra modern even swanky district. With lots of cool new restaurants, bars and modern buildings. 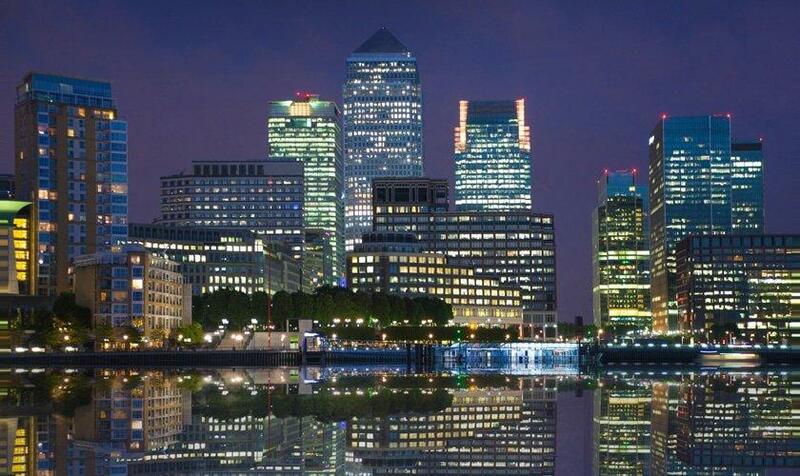 Located right on the river itself the docklands are home to the great Museum of London Docklands. You can find this museum in the old Georgian warehouses. This is a truly interactive museum which suits all the family from young to old. The display brings the river to life and shows you its history from pre Roman times right up to the current day. Located in Trafalgar Square and founded in 1824 The National Gallery Houses works by some of the great artists including Van Gogh and Michelangelo. 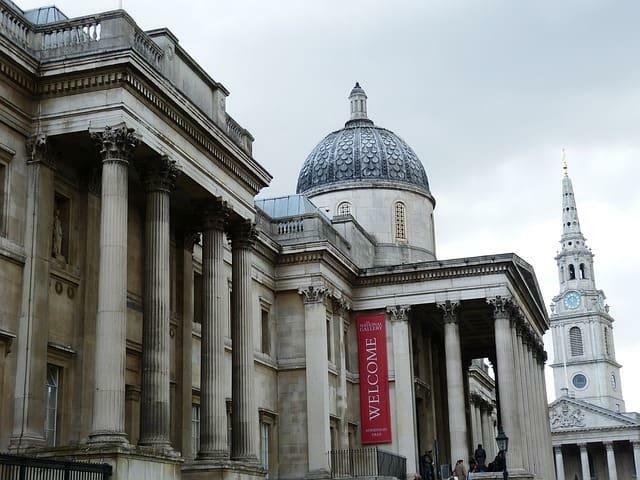 The National Gallery is one of the world’s premier art galleries. With a supreme collection of European art which epitomises all we cherish in historical pieces. The National Gallery holds a priceless collection from Italian and Dutch masters including Leonardo Da Vinci, Botticelli, Van Gogh and Monet amongst many others. In total there are around 2,300 painting in the National museum dating from the 1,300’s to the early 20th century. A melting pot of culture, music and interesting markets and much more. 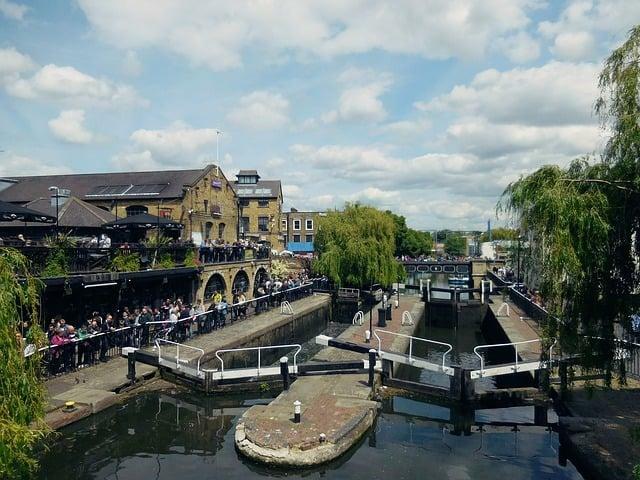 Camden is one of London’s boroughs and is a great place to go antique hunting in it’s a markets, or to walk along Regent’s canal. With the large number of immigrants that have settled in Camden over the years there is a huge array of cuisine to sample with live musicians frequently spotted this part of London is truly unique. Many famous people have called Camden home including Dylan Thomas and Amy Winehouse. 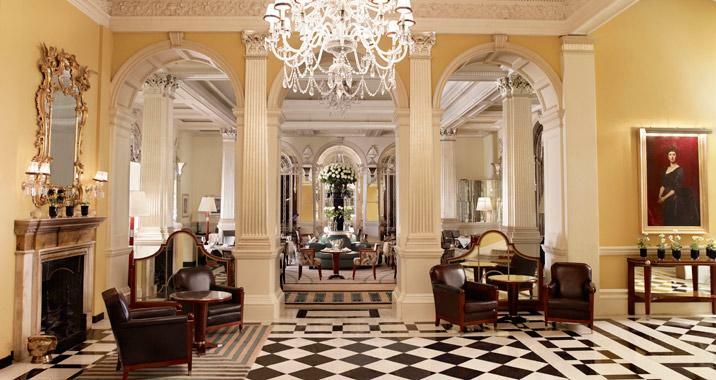 Located on Ledbury road this 2 star Michelin restaurant is one of London’s finest eateries. 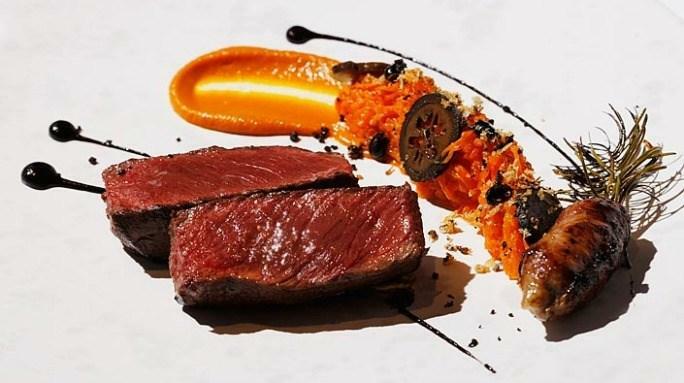 Australian chef Brett Graham’s innovation and techniques are truly amazing and this restaurant should be top of any real foodies list of places to eat while visiting London. The no.1 rated attraction by Tripadvisor and probably one of the best attractions anywhere in the world. The British Museum is a must see for anyone visiting London. Located in the Bloomsbury area of London The British Museum displays contains over 13 million antiquities from around the world including ancient civilizations of Babylonia and Assyria. The museum is dedicated to art, culture and human history. 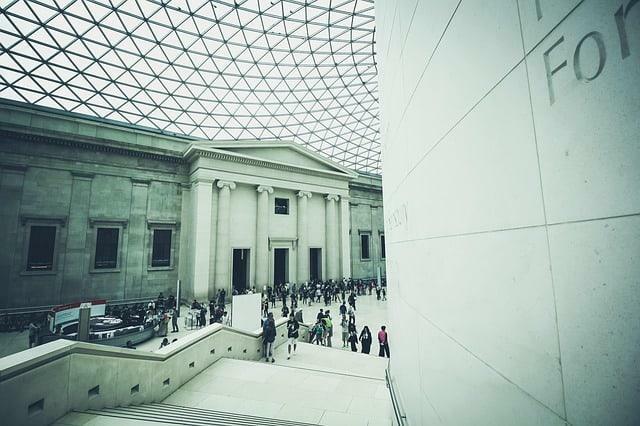 Open daily between 10am and 17.30pm The British Museum is home to many events and exhibitions. 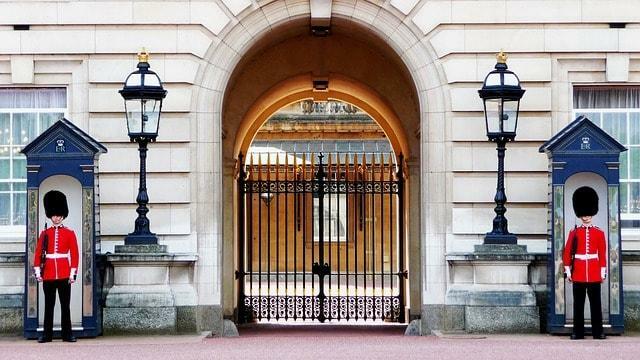 This is a royal palace and a castle fortress located on the banks of the River Thames. Here you can see the famous tower ravens and the crown jewels. Towering around 27m high The Tower of London is a popular tourist attraction. You can book into a tour to find out more about it’s fruitful history. 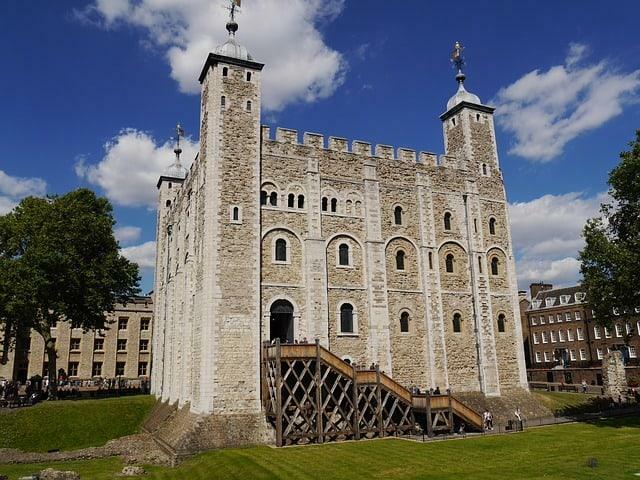 The Tower of London is open from 10am to 17:00pm and it can take between 2 & 3 hours to complete a tour. 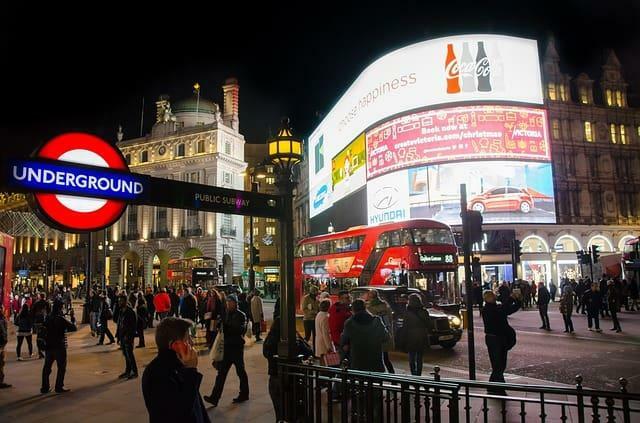 Piccadilly Circus is London’s answer to Time’s Square. A major road junction that houses the massive advertisement hoardings and the Shaftesbury memorial fountain. 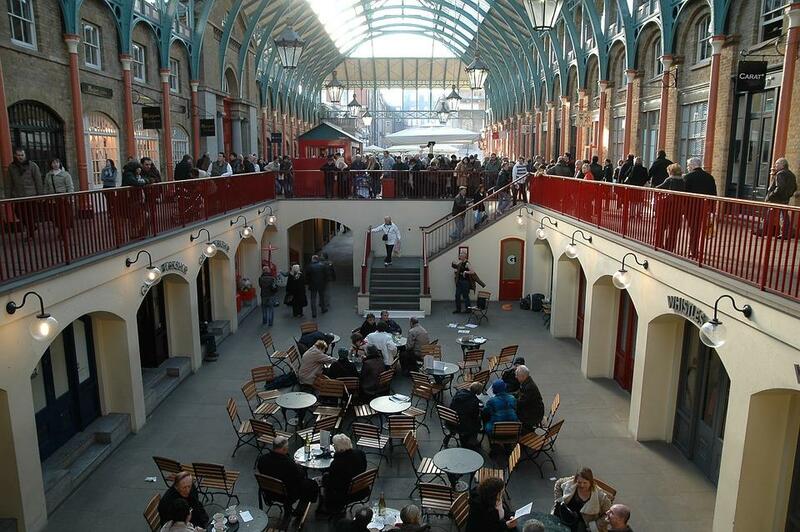 Located close to major shopping areas and the West End this was and still remains a popular meeting point for Londoners and visitors alike. 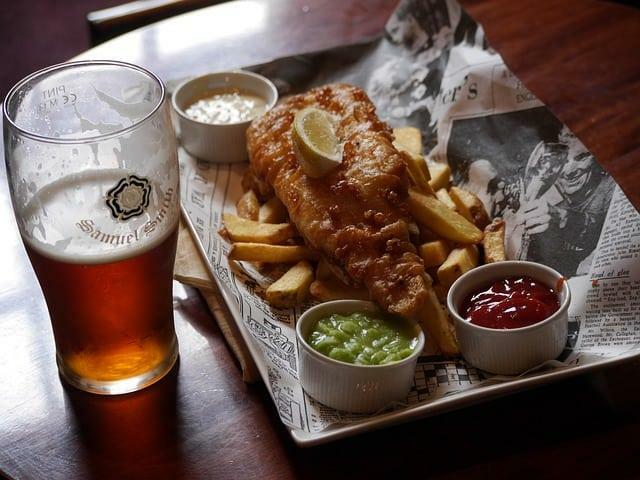 This highly rated restaurant is located in Kensington, London and is run by the famous TV Celebrity Chef Heston Blumenthal. 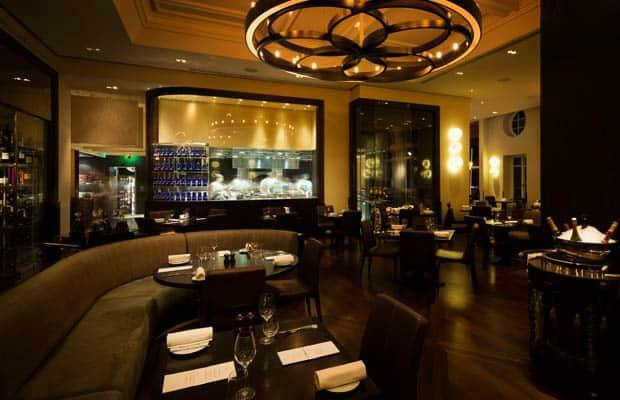 The restaurant is housed in the Mandarin Oriental Hotel. Heston Blumenthal is famous for innovation and unique cooking and eating styles. The restaurant may not be your ideal place to eat every day however this is an experience we all should have, Heston treats food like no other chef and the experience this restaurant provides is quality entertainment, good food and a truly unique experience. Located at Whitehall, Big Ben is the world famous symbol of the BBC and unofficial symbol of London. 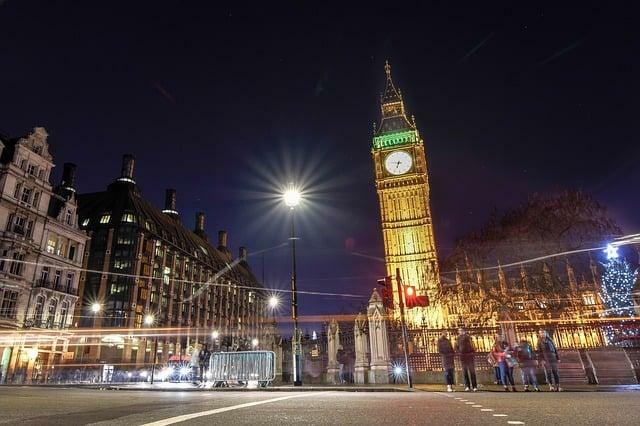 This large clock stands towering 97 meters above the house of parliament below. Again Big Ben and the house of parliament like so many other attractions are overlooking the river Thames. The home of football (soccer) and the England national team. Wembley stadium was redeveloped after the original stadium was demolished in 2002. 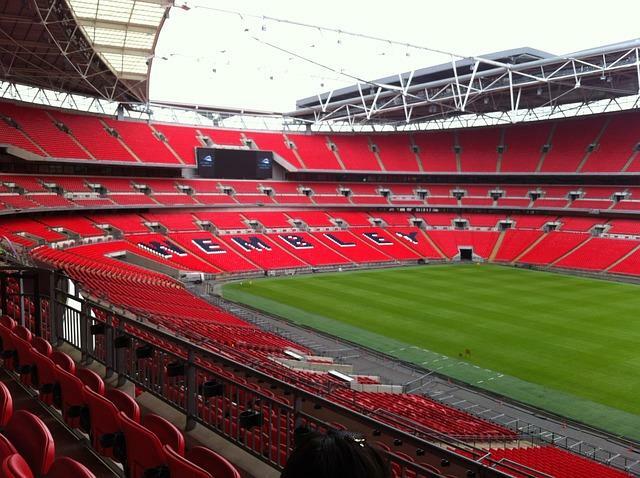 Re opened in 2007 Wembley is now considered one of the best football stadiums in the world. Today The Wembley Area hosts concerts, sporting events, events and there are regular tours you can take to explore this magnificent stadium. 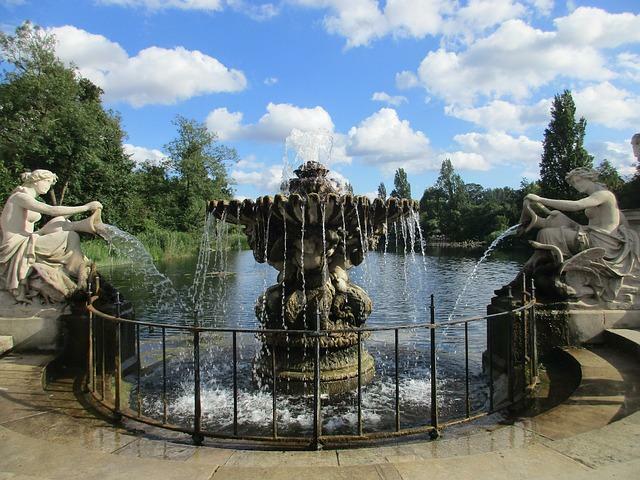 Located in Northwest London partially between Westminster and Camden this is one of London’s most popular parks. Designed by John Nash the park covers a huge 395 acres. 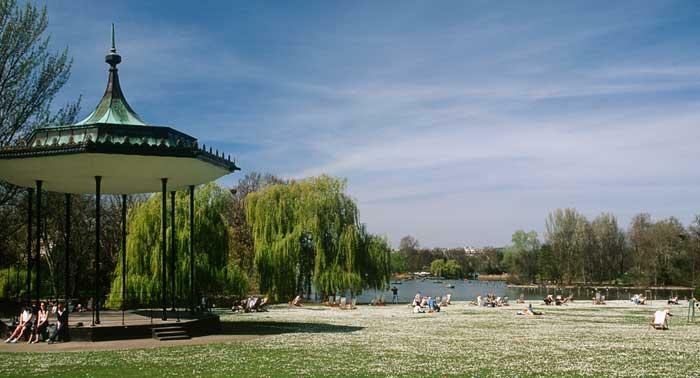 The interior of the park includes London Zoo, many open air activities and Primrose hill. 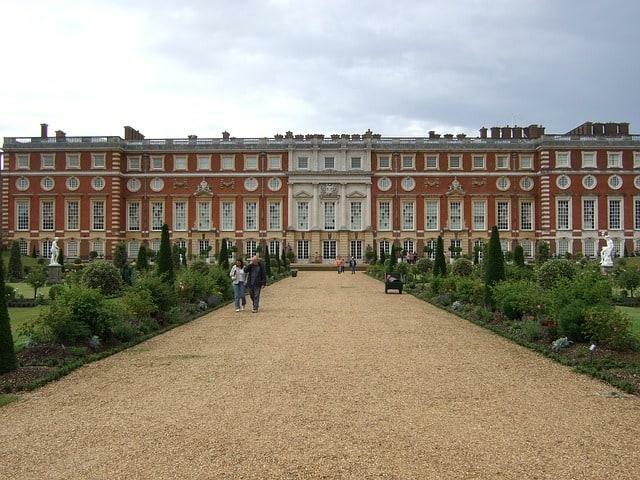 The park was originally a hunting ground for Henry VIII. 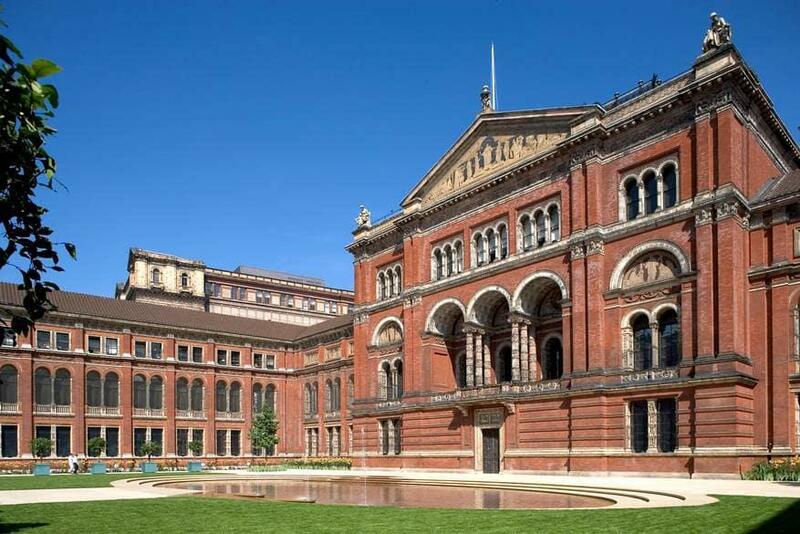 This brings us to the end of the HolidayCloud list of the Top 25 London tourist Attractions, thanks for stopping by. Please feel free to like or share this list with anyone you think may enjoy it.